New avatar film titles announced! The first of four sequels is set to be released 19 December 2020. Just under 9 years after the first film's release, BBC has exclusively reported that uncovered documentation showcases future 'Avatar' plans which are believed to be the new five sequels. 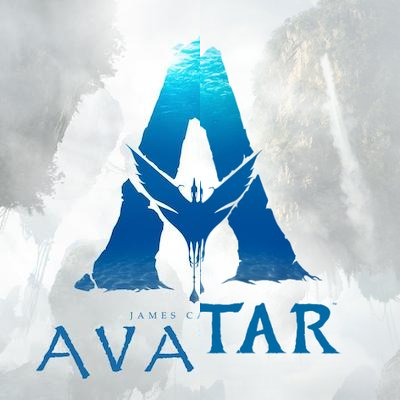 The second instalment to the Avatar series is believed to reach our cinema screens on December 18, 2020 - exactly 11 years after the first film. There are three more sequels planned after the second film, reportedly having planned releases for December 2021, December 2024 and December 2025. Documentation uncovered by the BBC refers to four Avatar projects with the names Avatar: The Way of Water, Avatar: The Seed Bearer, Avatar: The Tulkun Rider and Avatar: The Quest for Eywa. These are believed to be the new titles to the four planned sequels. During an interview with the Hollywood Reporter, Avatar co-star Sigourney Weaver responds to a question about an abandoned Alien sequel by stating that filming has already wrapped up for Avatar 2 and 3 whilst she is "busy" with filming for Avatar 4 and 5. James Cameron, Director of the Avatar films, has confirmed that the second film instalment, dubbed Avatar: The Way of Water, will explore the planet Pandora's oceans and will contain "tremendous amount of water work across Avatar 2 and 3". All of the social media related to the Avatar franchise has had an overhaul, seeing the removal of the Papyrus font, created by Chris Costello at the age of 23 who never had the "intent to have it used for everything [related to Avatar]". The font was subject to mockery online as it was even reportedly used for the subtitles of the movie. The old font can be seen compared to the new custom font in the image to the right, with the old font being found on the left and the new font being found on the right. Avatar, released on 17 December 2009, was a critical success, becoming the highest-grossing film of all time with $2.7 billion USD being raised in the box office. Four sequels were announced by James Cameron however they have all received long-delays since being announced. Did you see the first Avatar film? Are you excited for the four sequels?